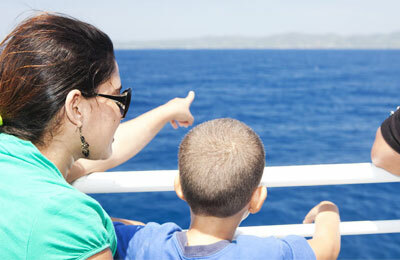 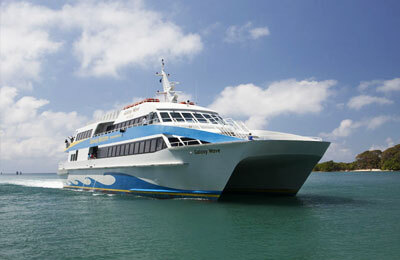 Book with Roatan Island Ferry simply and easily on AFerry! 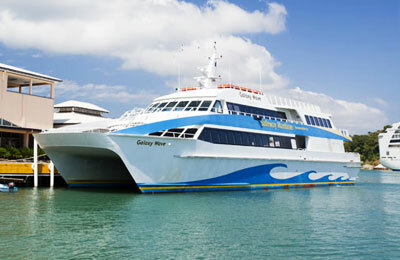 You'll love Roatan Island Ferry! 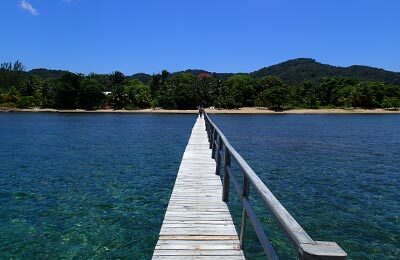 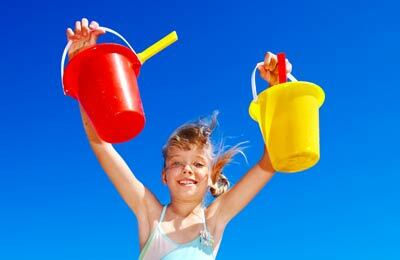 Whether you choose to go to Roatan or La Ceiba, you will surely have a great time!